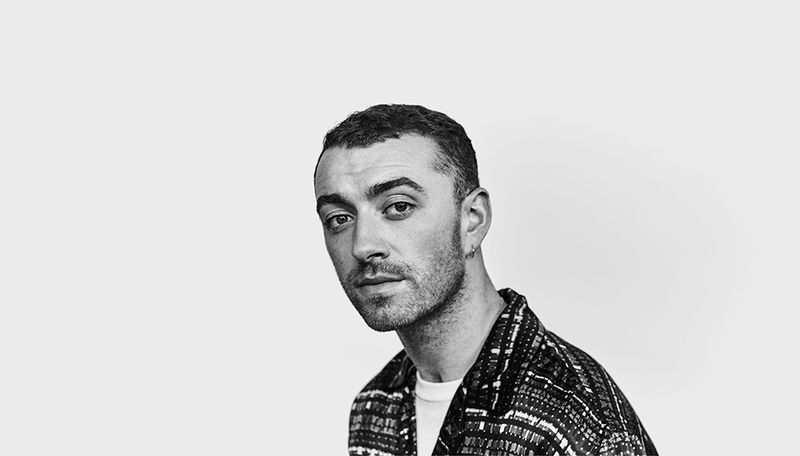 Don’t miss Sam Smith at the Honda Center for his “The Thrill of it All” Tour. From Tony Award-winning plays to Grammy Award-winning singers, check out the top performances and plays in Orange County this August. Come see country trio Lady Antebellum and Darius Rucker perform at FivePoint Amphitheatre. Sam Smith: “The Thrill of it All” Tour photo by Capitol Records. 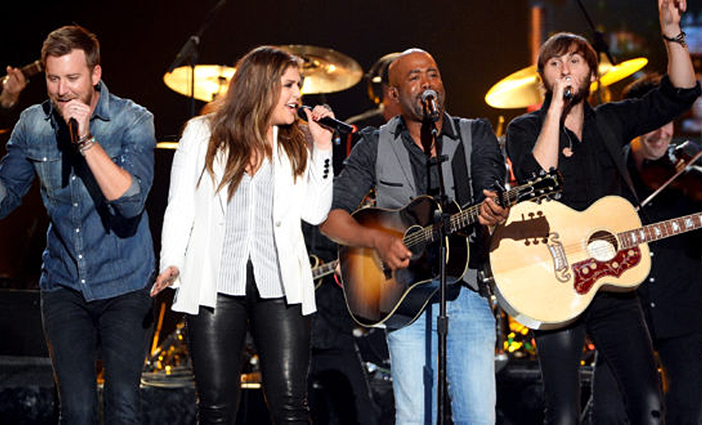 Lady Antebellum and Darius Rucker photo by Ethan Miller/Getty Images.